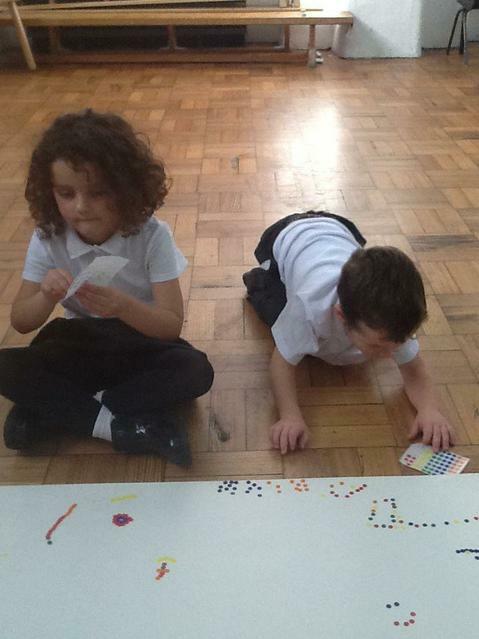 This term the children have been thinking about 'what do artists do?' 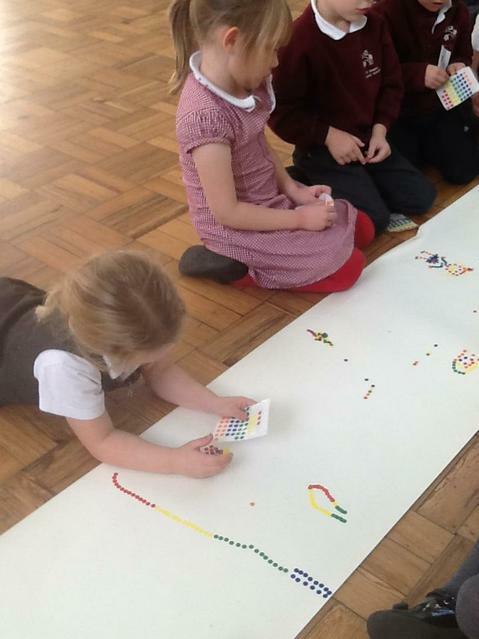 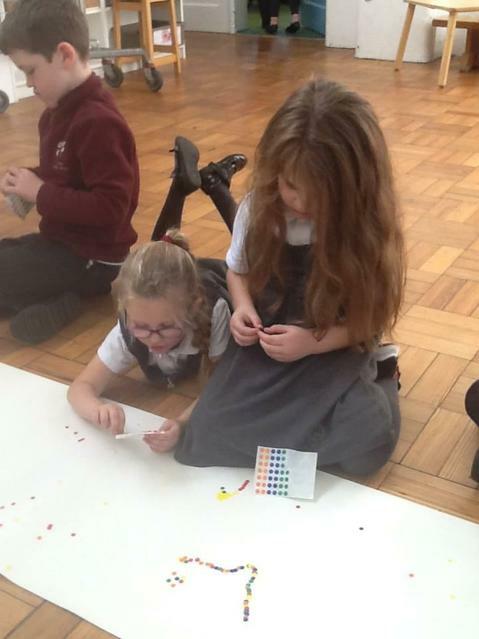 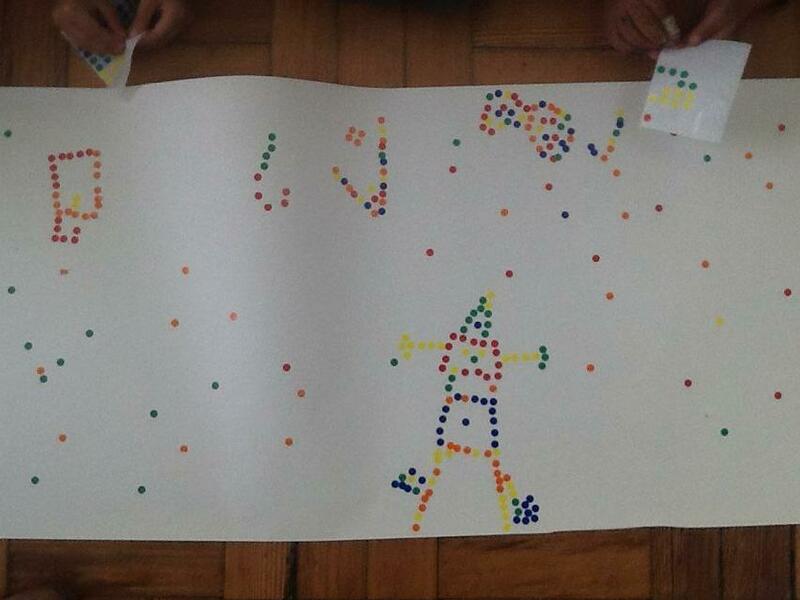 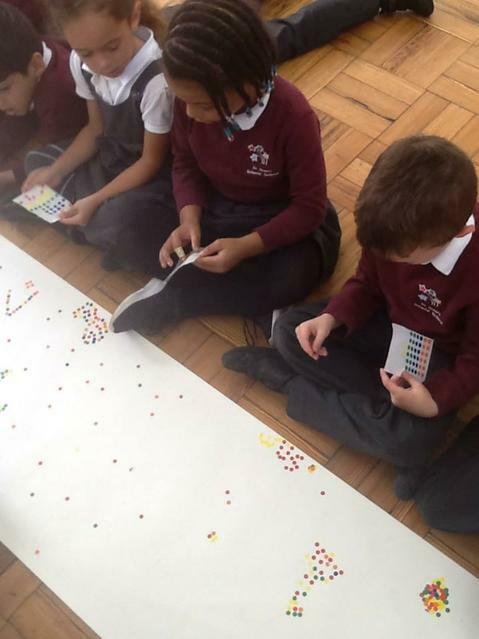 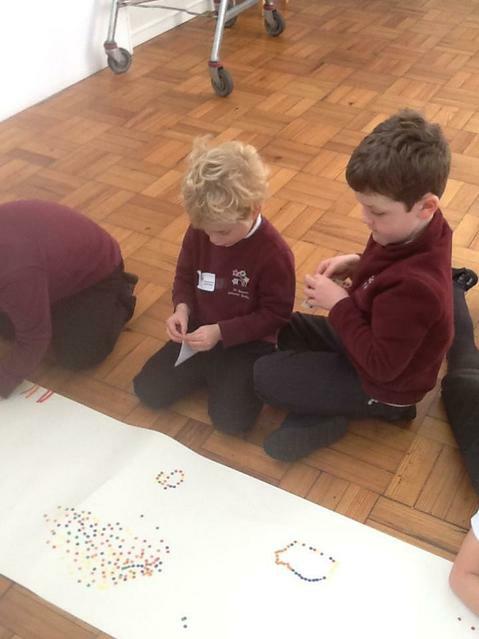 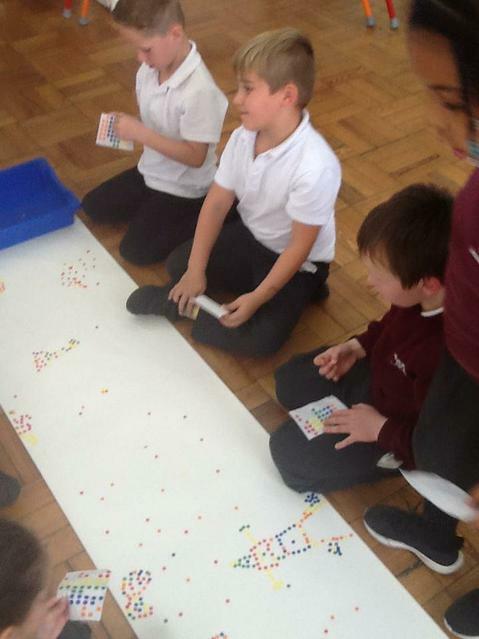 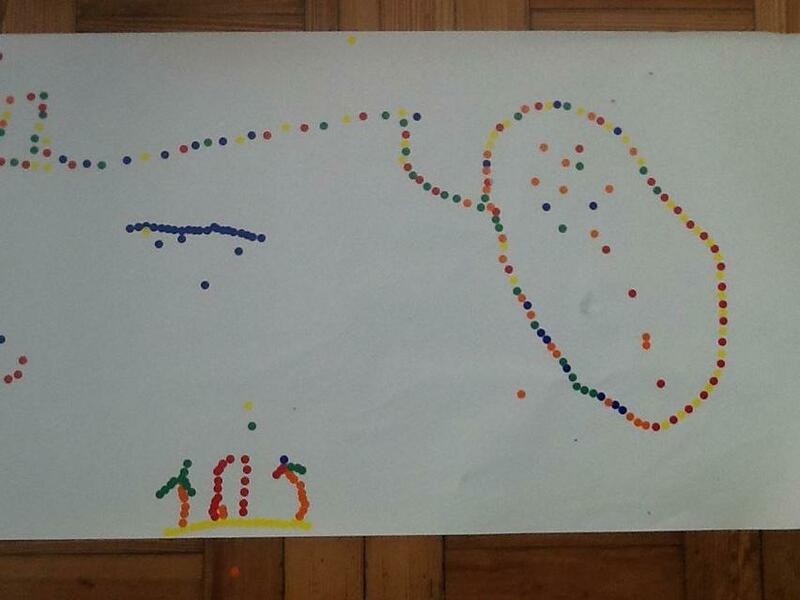 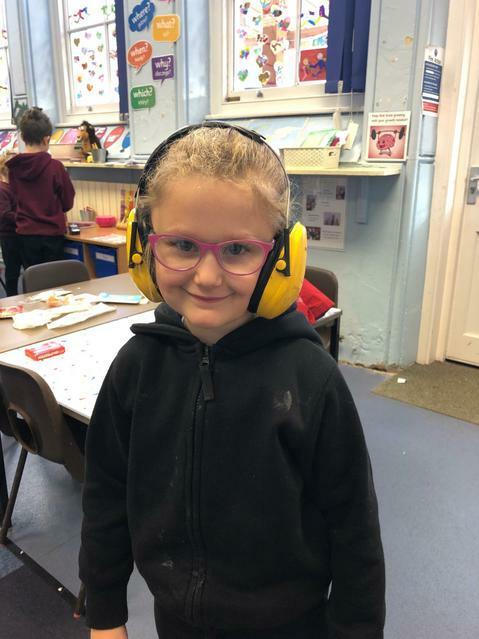 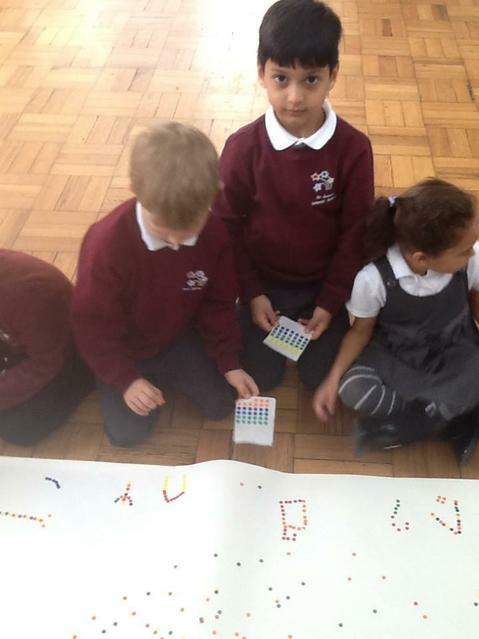 They have had the chance to explore and recreate pieces of art from a variety of artists, such as Yayoi Kusama and Damien Hirst, and as a result we have gone all dotty! 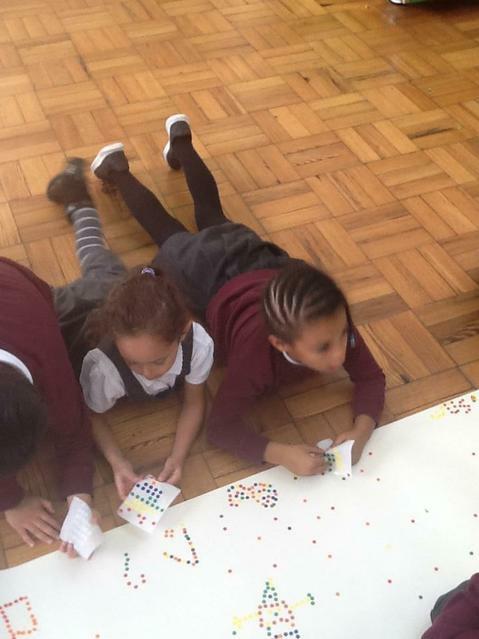 Here, the children are showing fantastic team working skills, as well as showing individual creativity by taking part in a year group project, completing a giant piece of dotty art work! 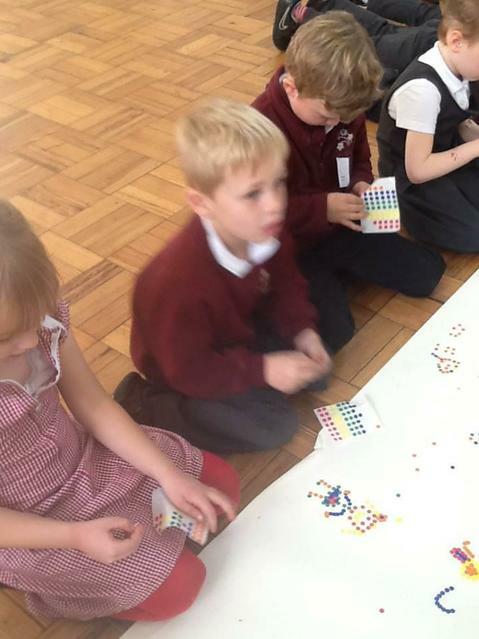 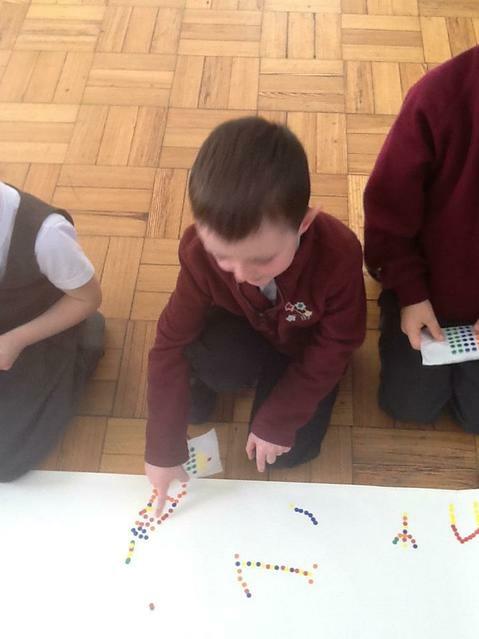 The children really thought about creating shape, pattern and form. 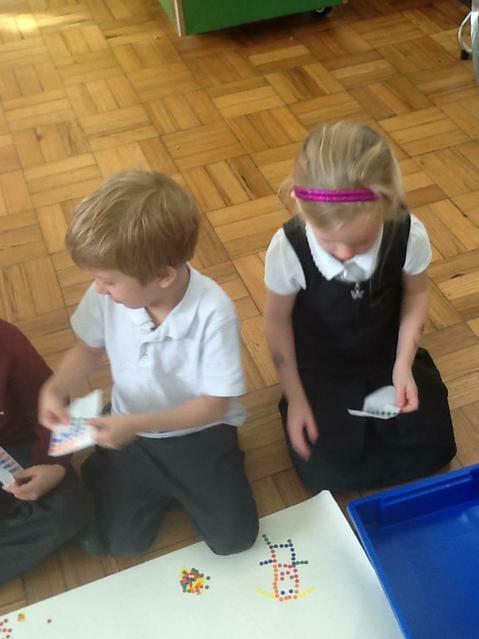 As historians we have been celebrating 100 years of peace. 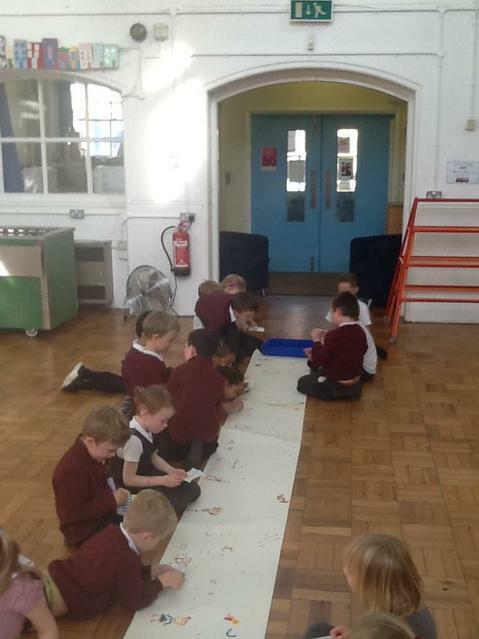 We collaged some poppies and made a garland to put in our outside space, to celebrate peace and as an act of remembrance. 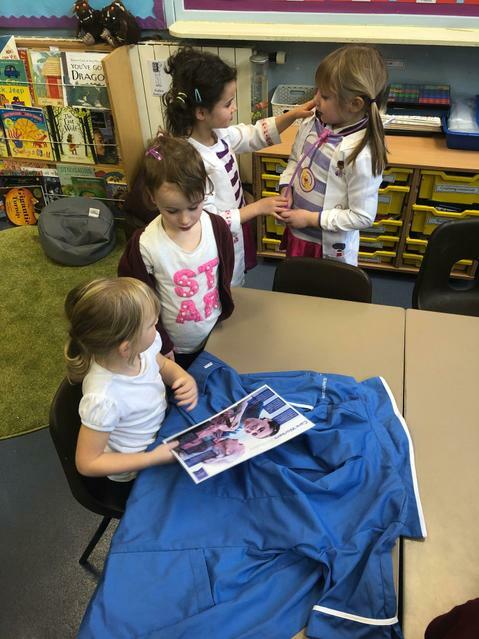 We have started our new enquiry - 'who helps who?' 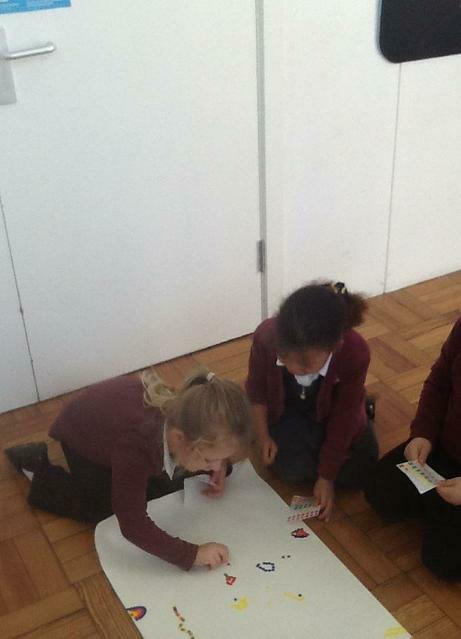 We took some time to mindmap our ideas of who might help us in our local, and also wider, community. 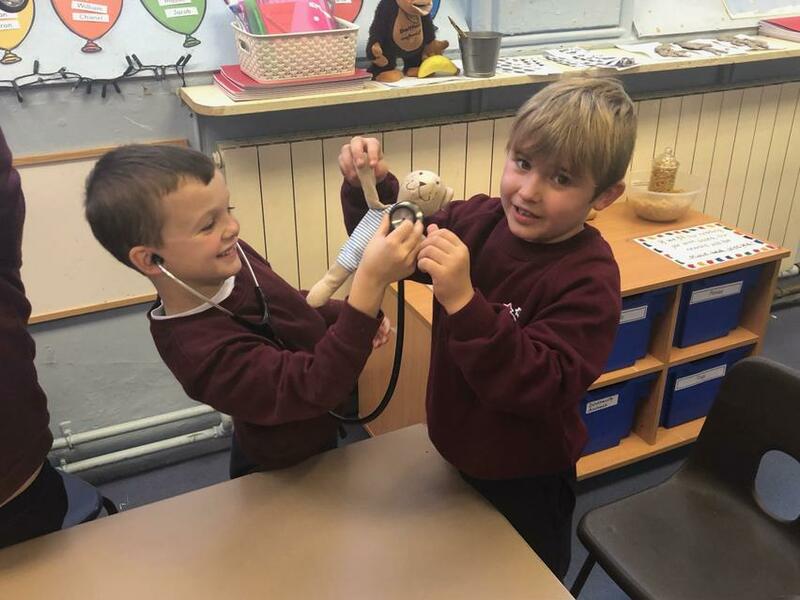 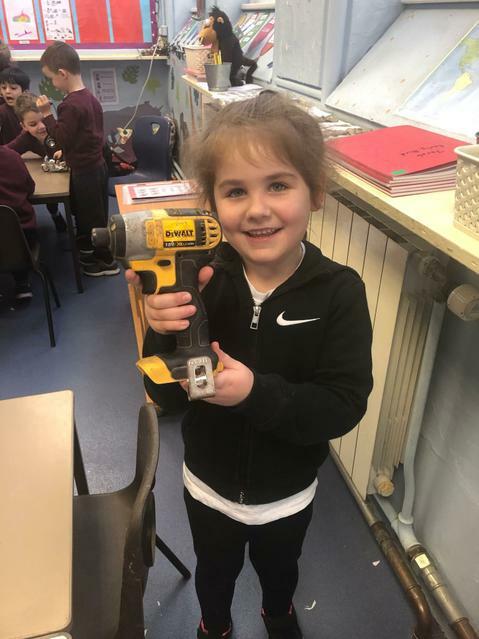 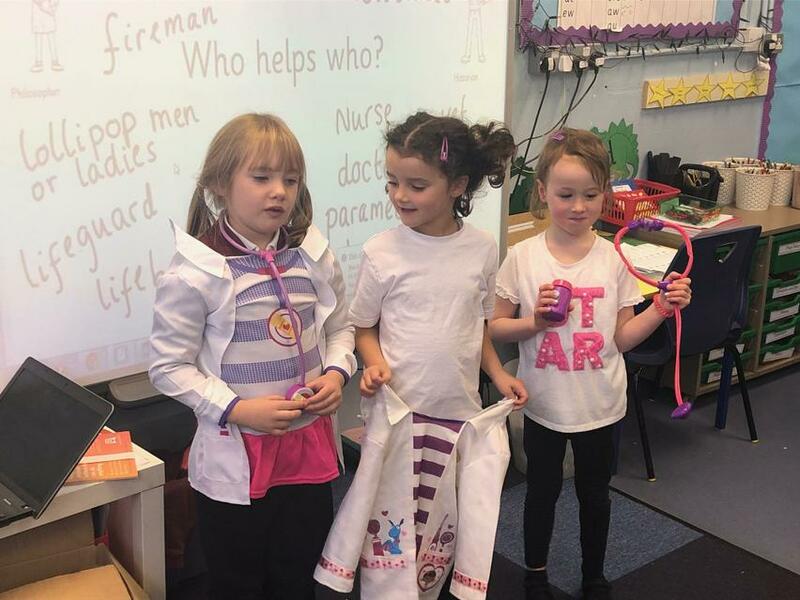 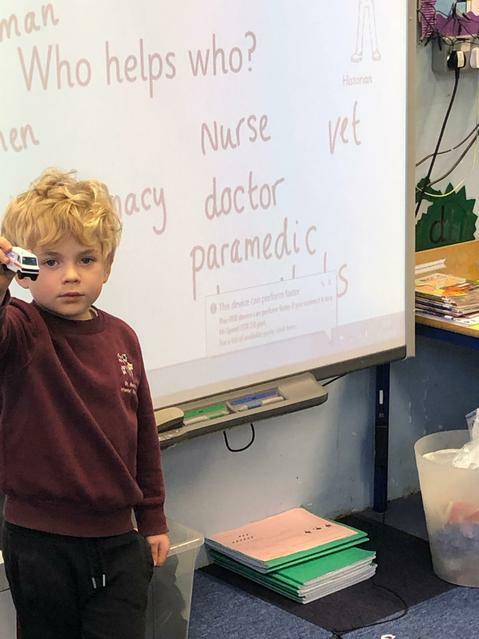 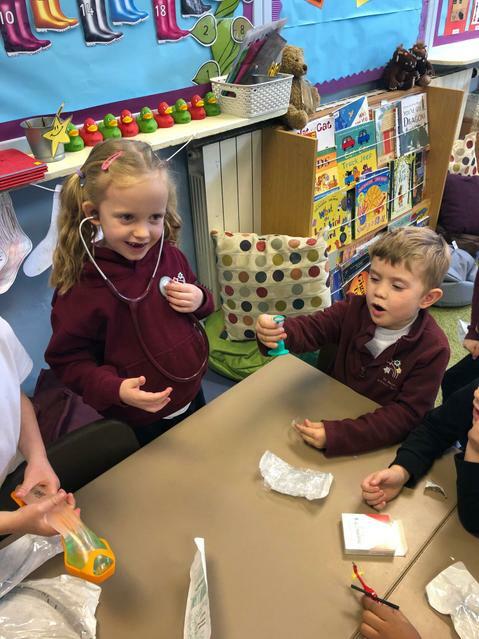 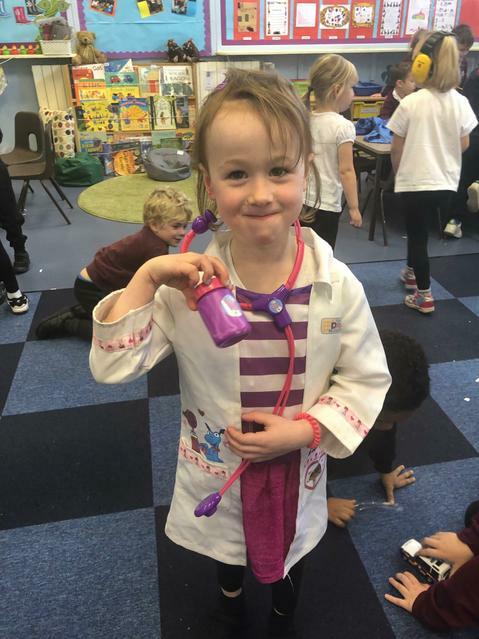 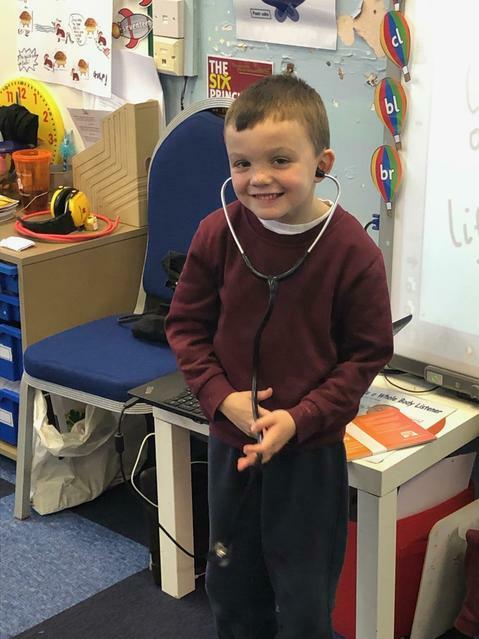 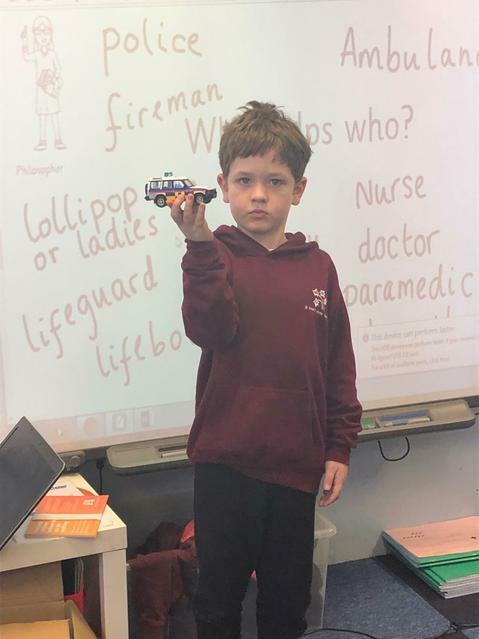 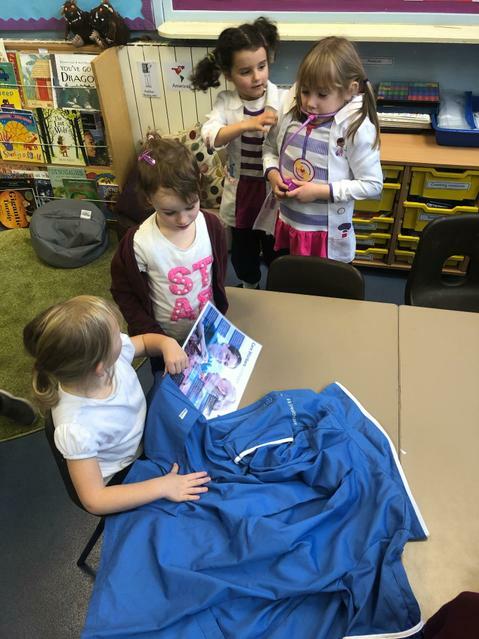 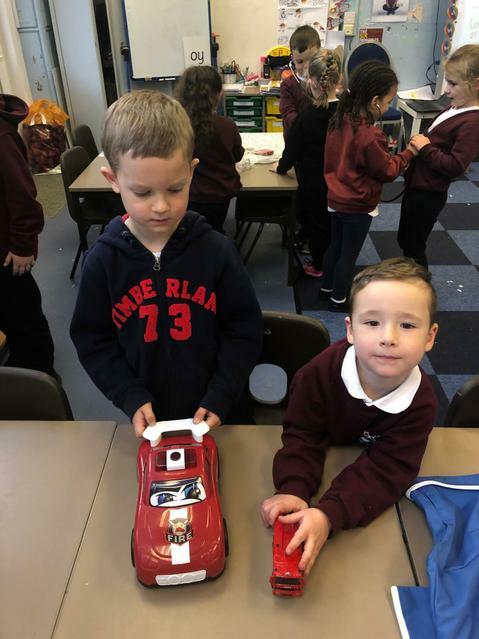 We had a great time exploring the different resources that people who help us, such as doctors or nurses, use and made some fantastic predictions about how they might work. 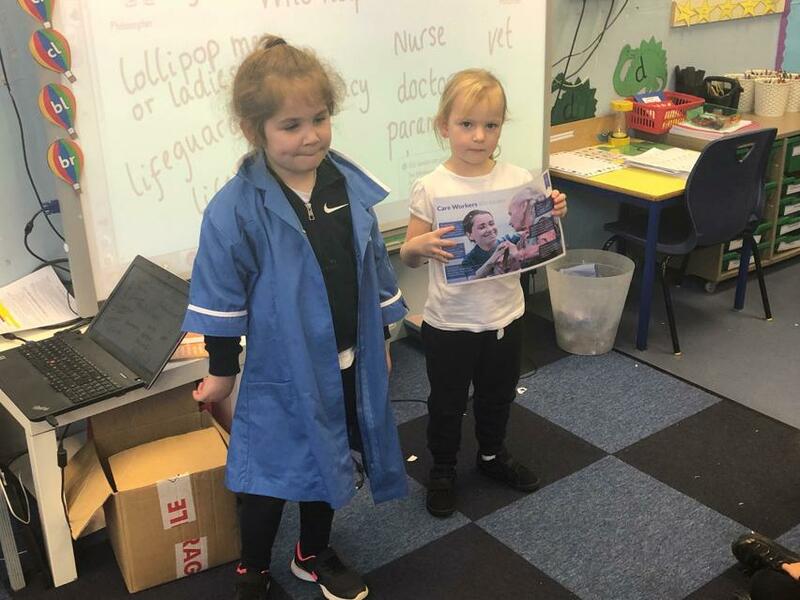 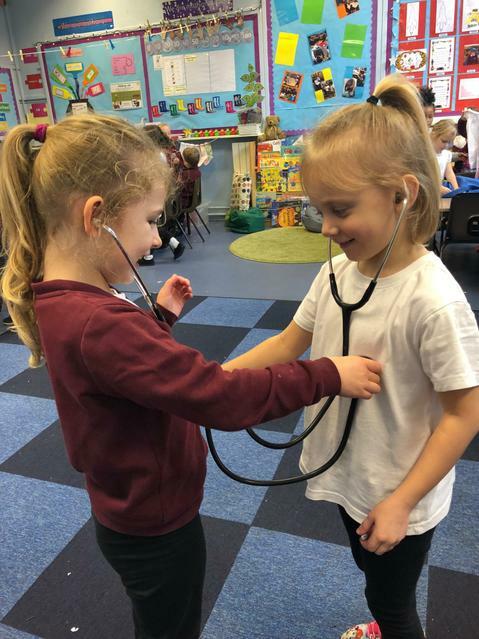 The children have been hard at work as historians thinking about how nurses have helped us in the past, and how this compares to how nurses work in our community in the present day. 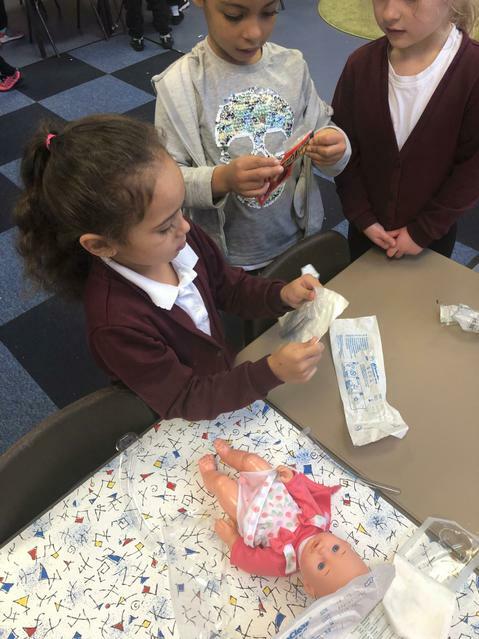 They designed and created a medical bag from junk modelling and filled it with things nurses would use everyday.